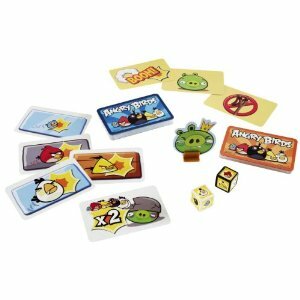 Amazon: Angry Birds Card Game for $3.30 from Makers of UNO!!! 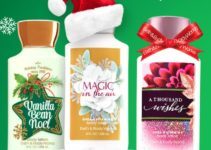 Full Size Bath & Body Lotions For $3.50! 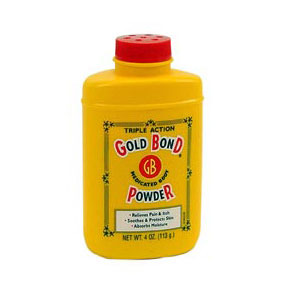 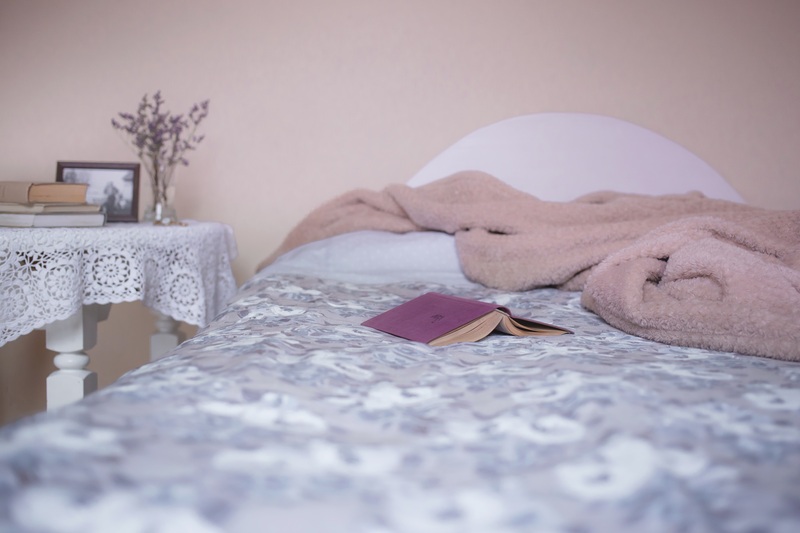 FREE Gold Bond Medicated Powder After Coupon!